We're here to help and respond to most inquiries in less than 24 hours. 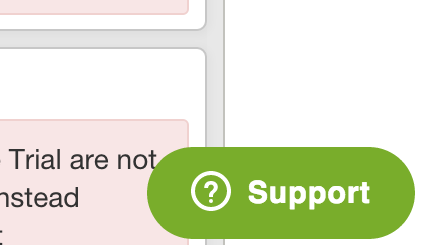 Just look for the green Support Button at the lower right-hand side of any Sprint.ly page to email us. Our email address is support@sprint.ly. You can also tweet and follow @sprintly on Twitter!